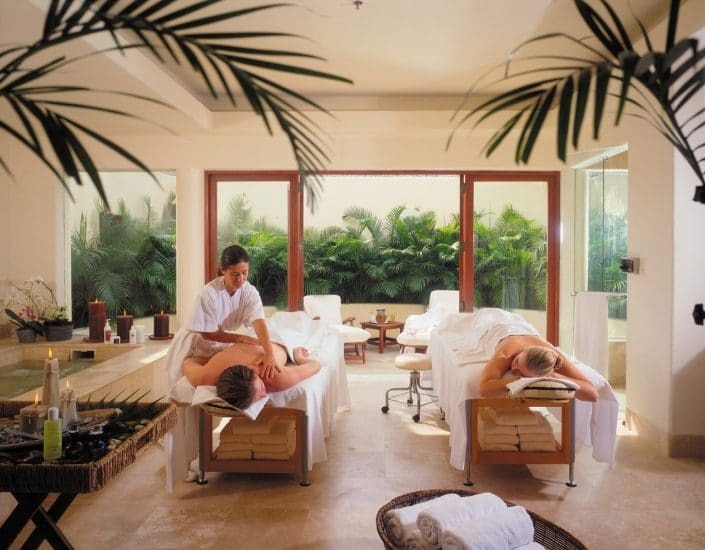 Plan a luxury spa vacation in Mexico where pristine white sandy beaches, the warm Pacific Ocean, and exceptional spas in Riviera Nayarit promote wellness, harmony, balance, and inner peace. 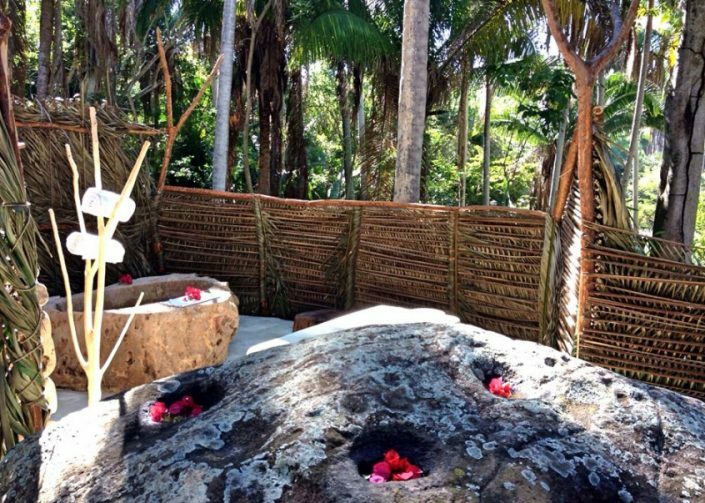 Whether you choose the Haramara Retreat in Sayulita, the Matlali Makawe Spa Punta Mita, or one of the many wellness retreats in Nuevo Vallarta and Punta de Mita, your body, mind, and soul will find refuge and rejuvenation. 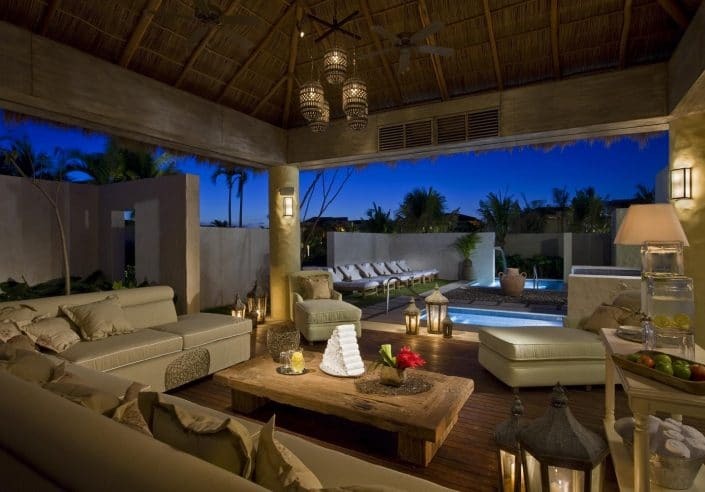 Spa in Riviera Nayarit Mexico are becoming increasingly popular thanks to world-class spa hotels, lavish wellness retreats, and premier recreational facilities. 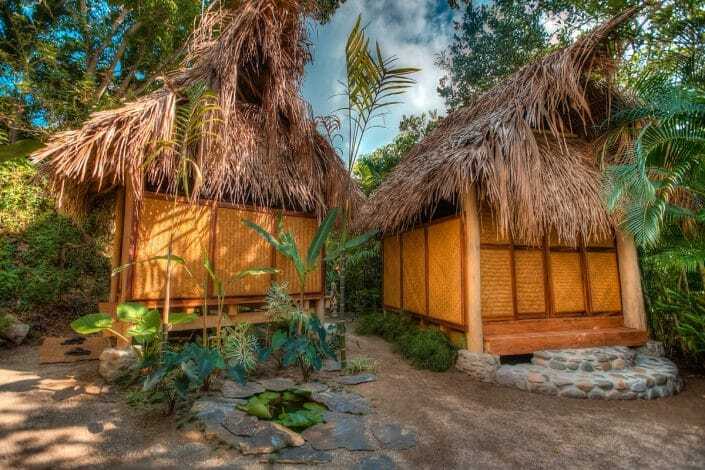 Book a spa hotel in Nayarit and enjoy pampered personal care, massage, yoga, meditation workshops, romantic gourmet dining experiences, and direct contact with nature. 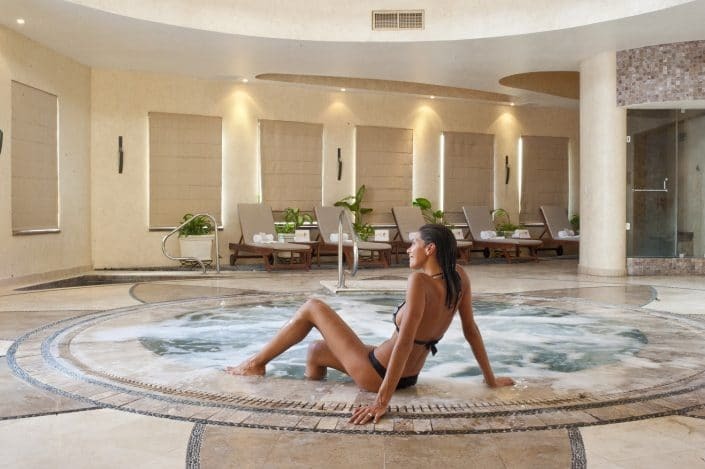 Pamper yourself with the exotic spa treatments at the Four Seasons Apuane Spa that incorporate natural, local nutrient rich plants and healing mineral waters. 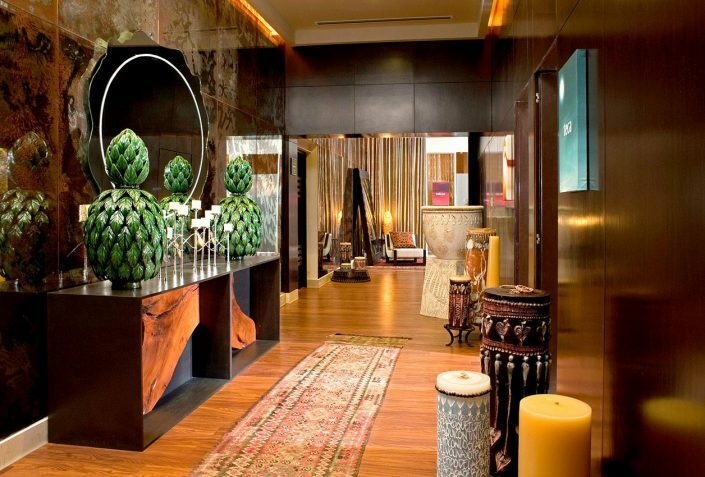 For specialized natural therapies from around the globe check out the Melange World Spa at Marival Resort. 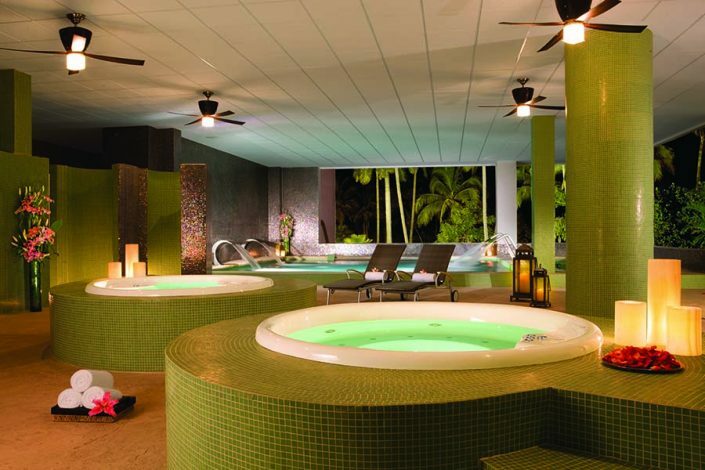 Palenque Spa at Paradise Village resort will allow you to indulge in specialized hydrotherapy treatments. 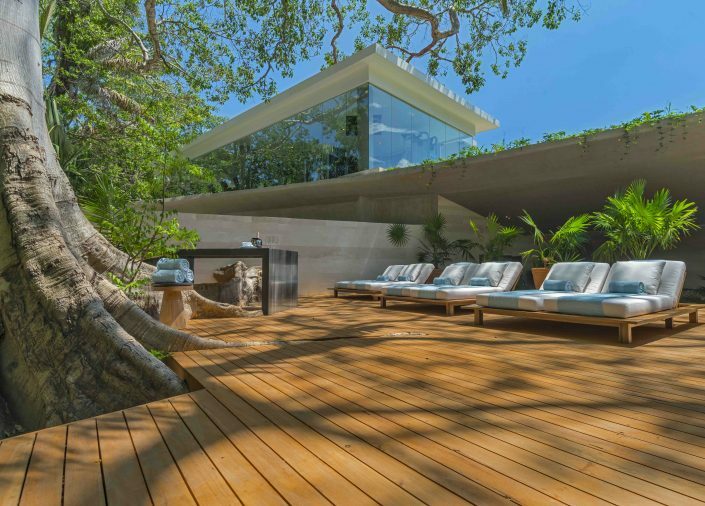 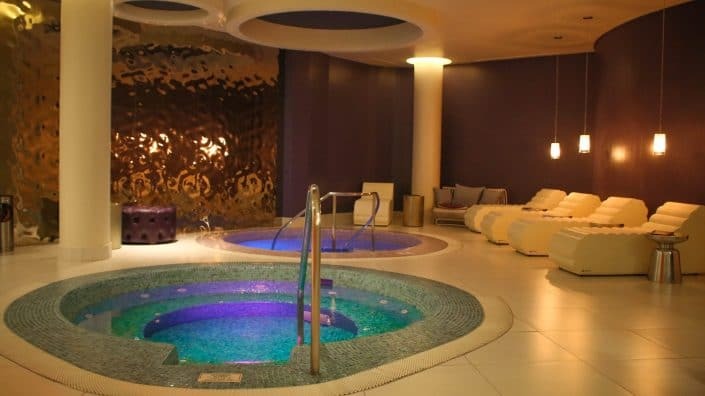 The BelAir Collection spa hotel offers Swiss showers, body scrubs, volcanic mud wraps, chocolate wraps, and herbal steam or eucalyptus inhalation treatments. 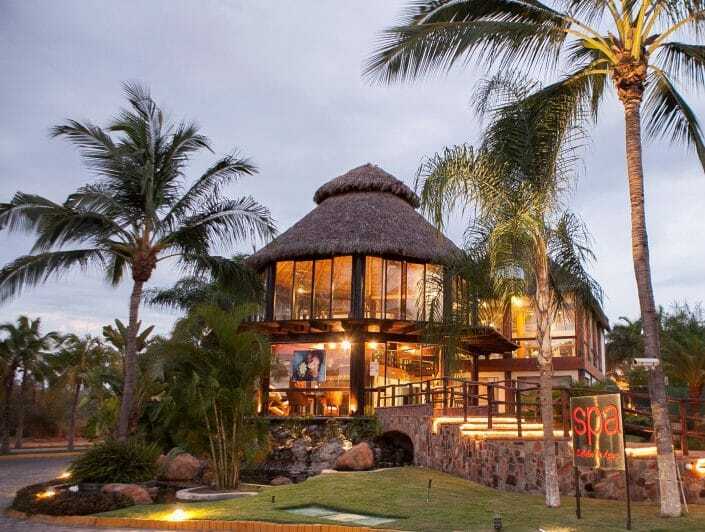 When you book spas in Riviera Nayarit you can even find something for both him and her; combine a golf and spa vacation at Spa Hacienda at El Tigre Golf Course in Nuevo Vallarta! 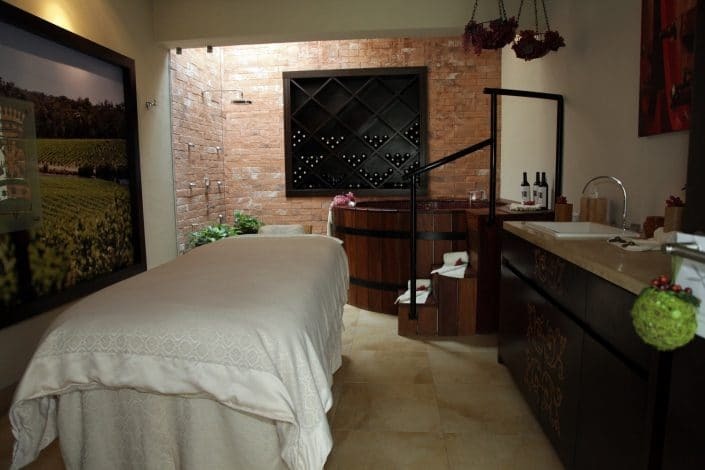 Book a wellness experience at one of the Spa Hotels in Riviera Nayarit. 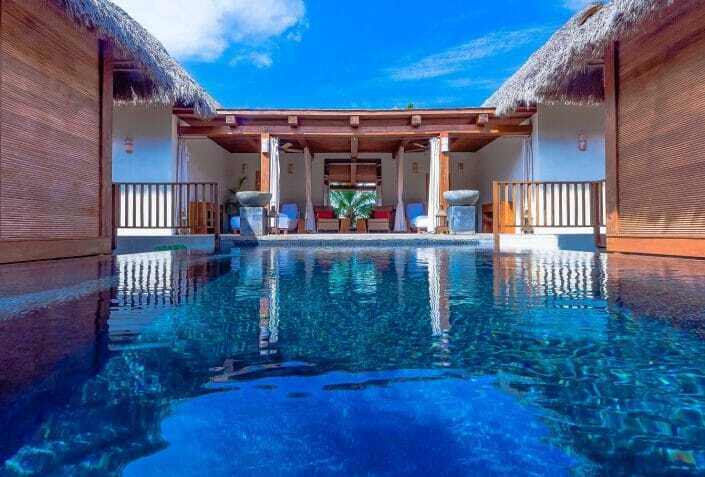 Return home refreshed, livelier, radiant, and full of renewed energy!